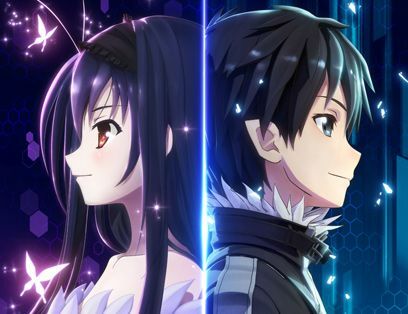 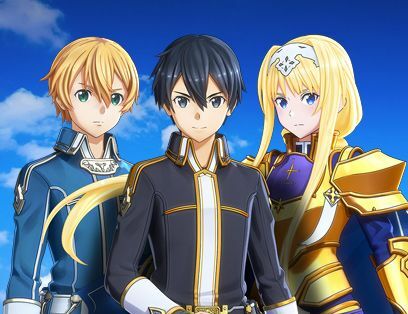 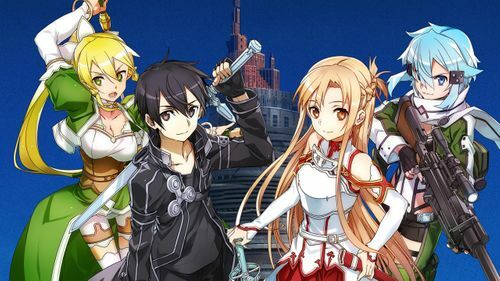 SWORD ART ONLINE: Memory Defrag is a free mobile multiplayer action RPG in which players can experience both stories drawn from the popular anime series and an all-new in-game storyline. 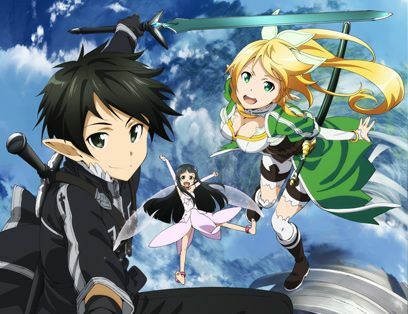 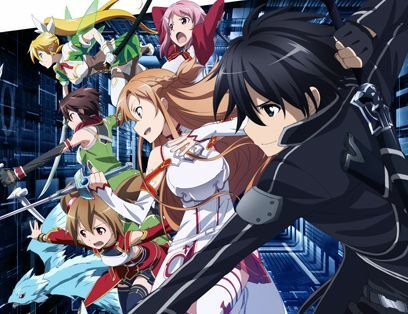 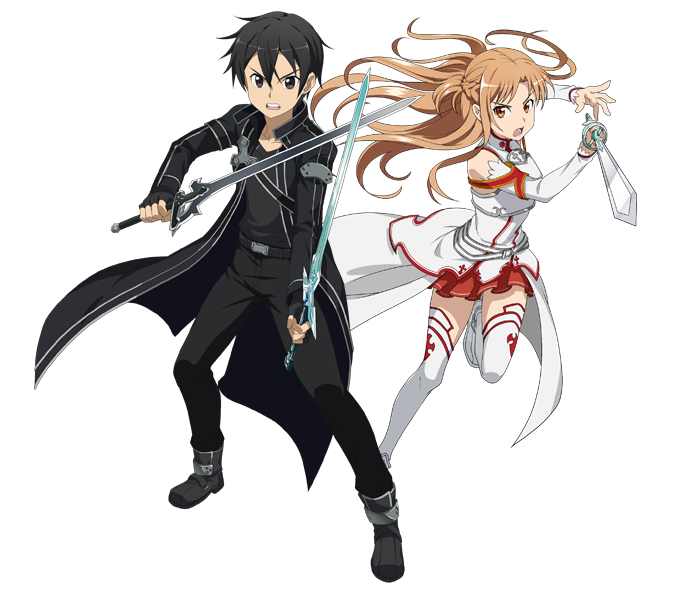 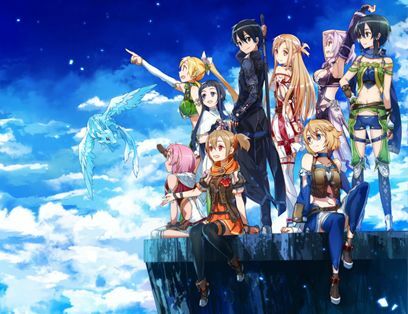 In SWORD ART ONLINE: Memory Defrag, players will join Kirito, Asuna, Leafa, and a wide range of compelling characters from the original manga and anime series. 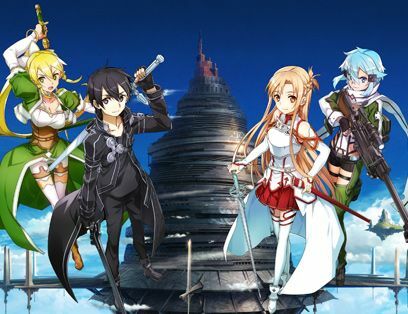 Working with friends and other players in multiplayer mode, teams will battle together in order to take down massive bosses. 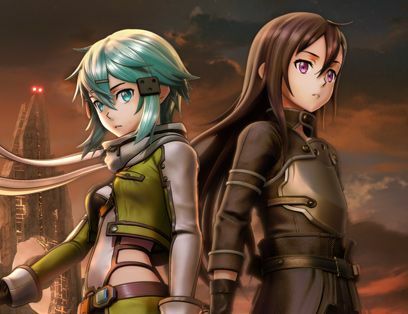 Each character has their own unique skills and special abilities to use in their fight to vanquish powerful enemies and save the world!